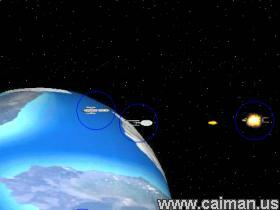 Caiman free games: Star Fleet Tactics by Conlan Rios. 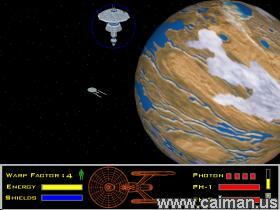 Star Fleet Tactics is an arcade version of the classic game Star Fleet Battles set in the universe of Star Trek. Battle Klingons, Orion Pirate Raiders, Romulans, and other surprising enemies. Defend the Federation against its enemies over the course of 11 exciting missions in a fully integrated storyline.